Philips Hue is your Personal Wireless Lighting System, helping turn your everyday lighting solution into an extraordinary experience. Philips Hue can welcome you home, wake you up, get you energised and make you feel compfortable. The bridge is the heart of your Philips Hue system that connects your smart device to your Philips Hue lights. You can add up to 50 Philips Hue lights and accessories to one bridge. 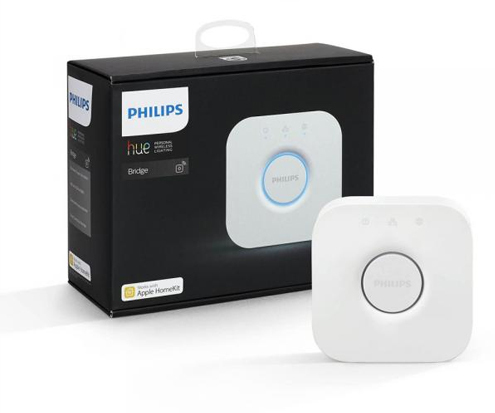 The bridge is included in all Philips Hue starter kits, or you can buy it separately and simply build your own Philips Hue system. 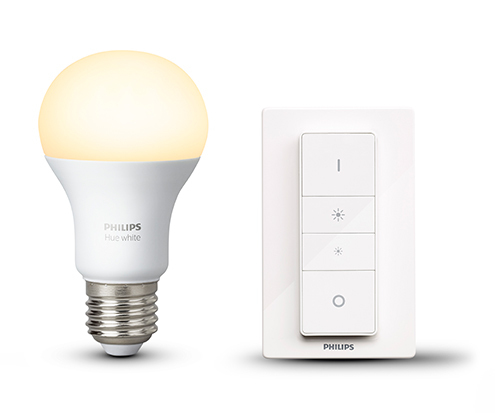 The smart and energy-efficient LED lights bring Philips Hue to life. They deliver bright and beautiful light for your daily activities, special moments, and immersive experiences. They’re practical too, they dim and do pretty much anything you'd want lights to do. Philips Hue is easy to setup. Just insert your lightbulbs and then setup and configure your bridge. That's it! 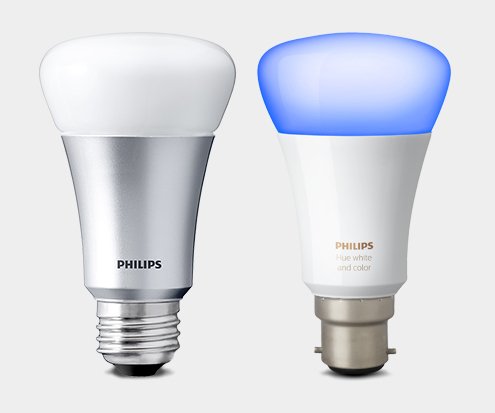 Download the Philips Hue app on your phone to adjust the settings of the Philips Hue lights. 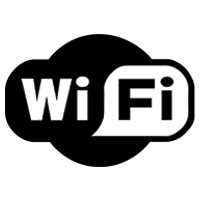 You can control your Philips Hue system from any device, wherever you are. 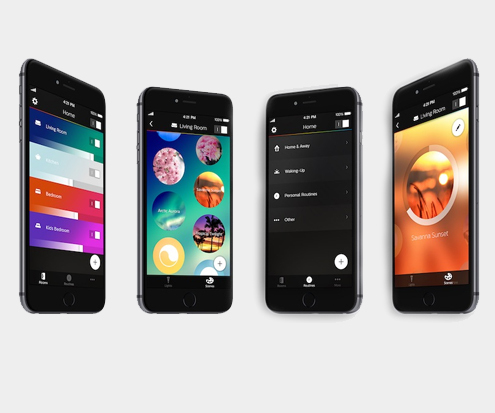 For the easiest way to set brightness, create timers, change colors (and so much more), choose the Philips Hue app. 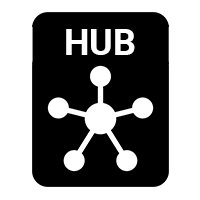 Hue lighting offers infinite possibilities for playing with colours, syncing lights to your music, TV and games, etc. And, with hundreds of apps to choose from, the only real limit is your imagination. White and Ambiance lights can wake you, help you feel energised, concentrate, read and relax. Hue helps you set the mood instantly with beautiful natural lights. Use the Hue app to change the ambiance from energising daylights to relaxing warm white light. 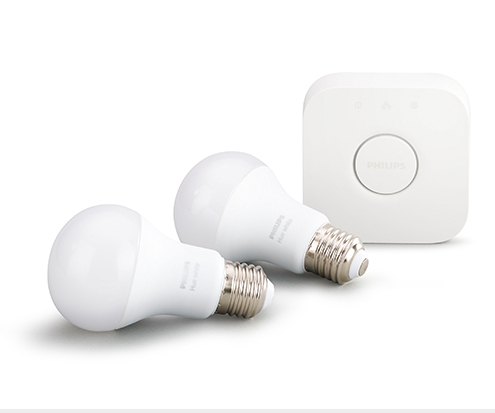 Hue White lights enable you to wirelessly control your lights from your bedroom to your garden. You can even control your lights from anywhere in the world. Or, simply automate your lights to make it seem like you're home when you're not. The Philips Hue allows the user to change the colour of the lighting in each of their Hue-lit rooms. You can control the Hue lights via the apps, controlling colour, dimming the lights and combining colours to create ambiance. Using your Philips Hue app you can quickly and easily dim the lighting within individual rooms. About to watch a movie? Turn down the brightness in the lounge. Got friends coming round for the evening? Turn up the brigtness. It's all done from one app.